These days IT systems are so interdependent with business operations that any small amount of downtime can have big implications on your productivity, reputation, and finances. Achieving quality technical support in-house can be difficult, and many organizations are turning to technical support service providers instead. 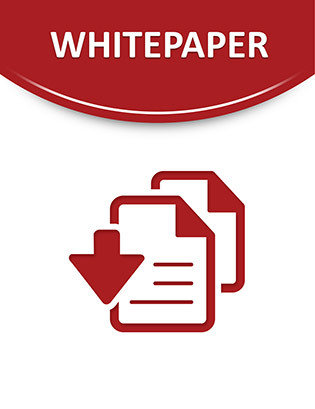 This white paper discusses the important qualities a technical support provider should have, including flexibility, responsiveness, consistency, and more. Read on to see how choosing a technical support provider that focuses on quality and adding value to your organization as opposed to just reducing costs will enhance your IT infrastructure and help you mitigate business risks.